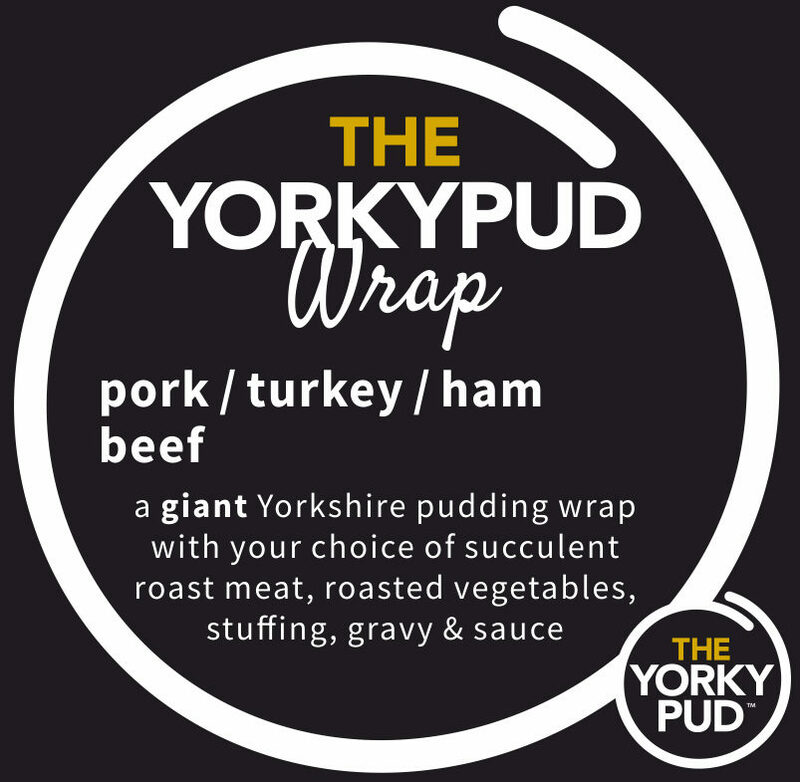 Whether it’s freshly-roasted carved meat sandwiches, filled Yorkshire puddings or the world-famous YorkyPud Wrap you’re looking for, you’ll be sure to get your fill at The York Roast Co. Some of The York Roast Co.’s ingredients are gluten free and suitable for vegetarians. For more information visit our allergen information.